It’s really a pleasure to hear new releases from west-coast veterano Kokane, the current king of g-funk (he got all rights to claim that). Though it’s really hard to do smth new, Koka doing it again! Not looking at the extraordinary title, the most featured artist in the world drops album with absolutely no features. Except the dope producers list (Cold 187um, Battlecat, Tha Chill, West Coast Stone, Caviar to name a few…), of course. 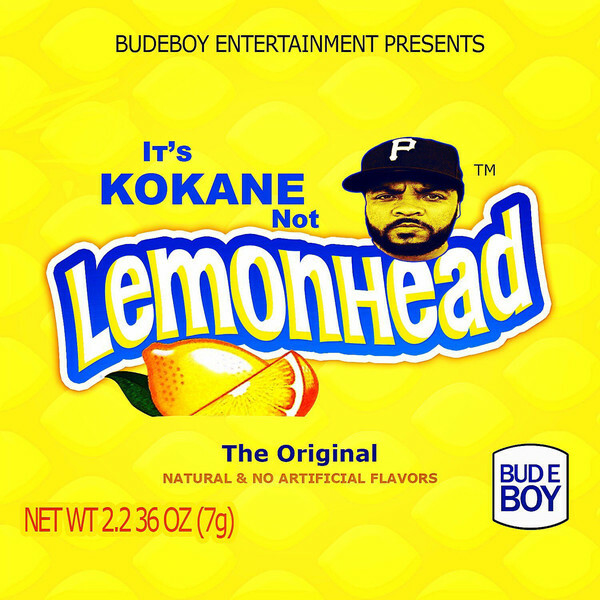 Pure 100% Kokane! Warning! Listening may become addictive! We do recommend to check the Discogs Page for a full tracklist. And that’s not all Kokane prepared for the fans!!! 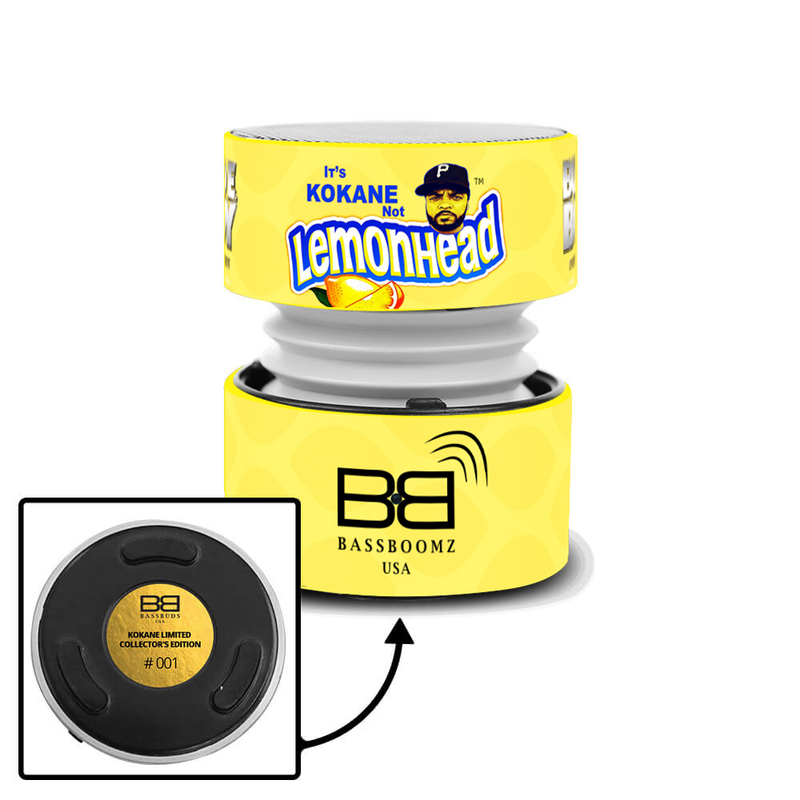 Along with BassBuds company he made a stylized bluetooth speakers and earphones merch! Buying a signed copy or regular one, you will get a digital version of the album + exclusive bonus track. Or just buy a t-shirt… It’s up to you! 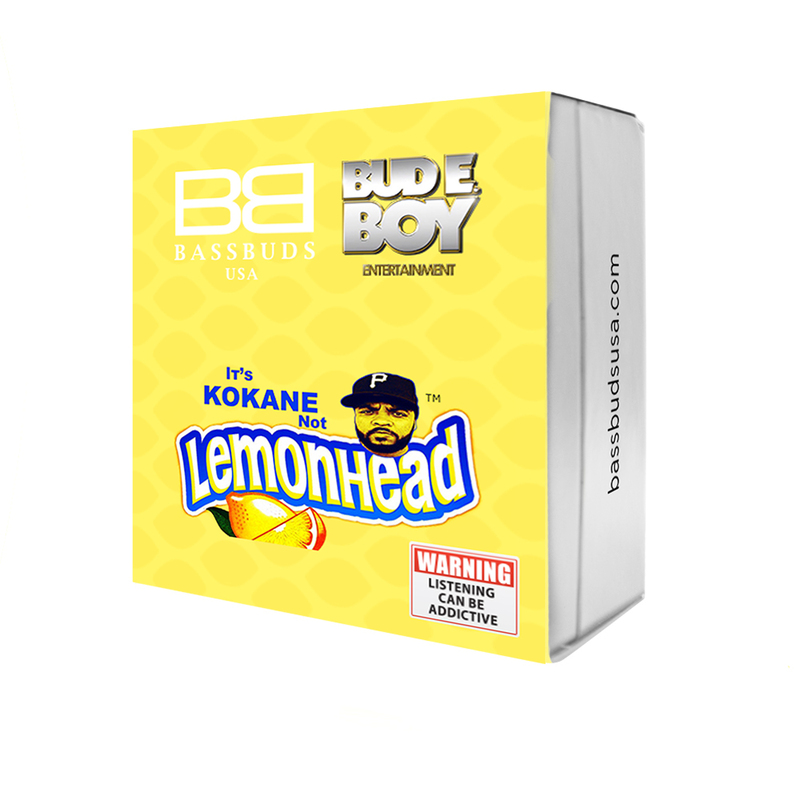 Go check those out on Kokane BassBoomz Website!